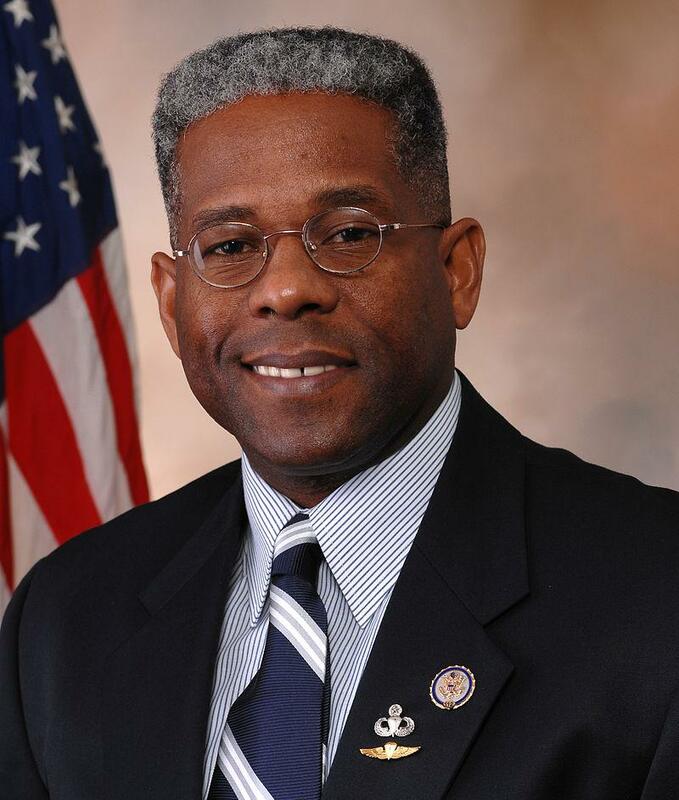 Former Congressman Allen West will headline a West Virginia Republican event in two weeks. The South Florida Republican will speak at the West Virginia GOP Eastern Panhandle Victory Reception in Martinsburg. The Sept. 28 event will showcase candidates in the Eastern Panhandle.